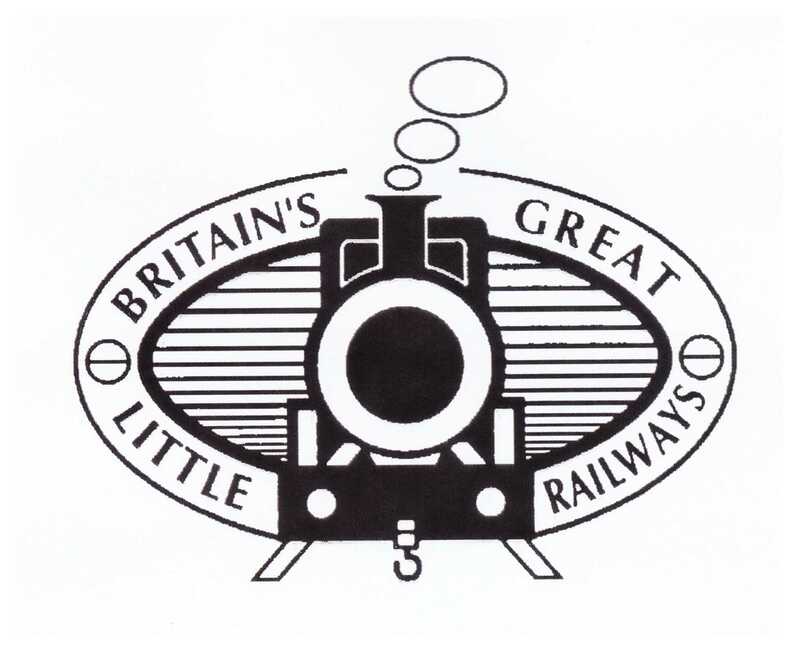 Britain’s Great Little Railways (BGLR) represents the UK’s leading narrow, miniature and minimum gauge steam & diesel railways. Our members will ensure that you have a safe, interesting and a friendly journey on all of their trains. There are trains of every size and shape powered by steam, petrol, diesel or batteries. There is a list of BGLR members, click on a railway for more information and a link to their website and Facebook page. If you are on a phone scroll down for the railway list. 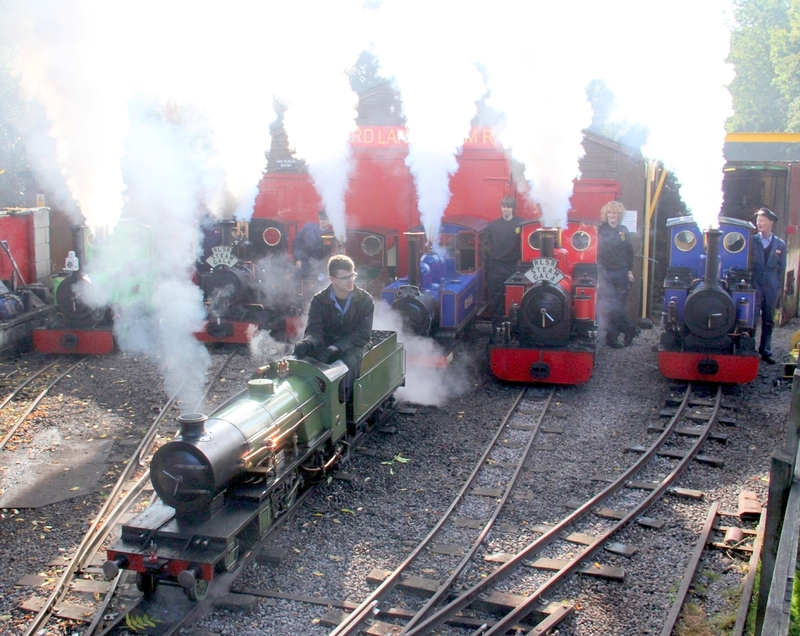 Enjoy a wonderful day out on one of our railways! 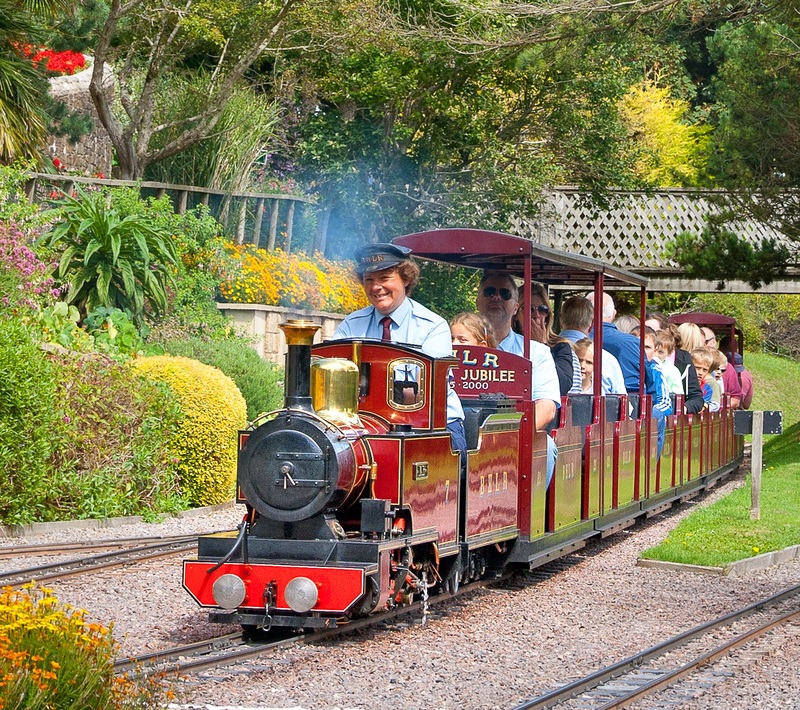 Our miniature trains carry over a million passengers every year. BGLR members should login to the members page for all the latest information. Please put in the password supplied to you. If you have not been issued with it or forgotten please email – dublorunneratgmaildotcom, substituting the at with @ and the dot with a full stop. Formed in 1994 BGLR is a resource for miniature, narrow and minimum gauge railway operators and owners and also prospective operators. Our railways exchange views/ideas and information on a regular basis. 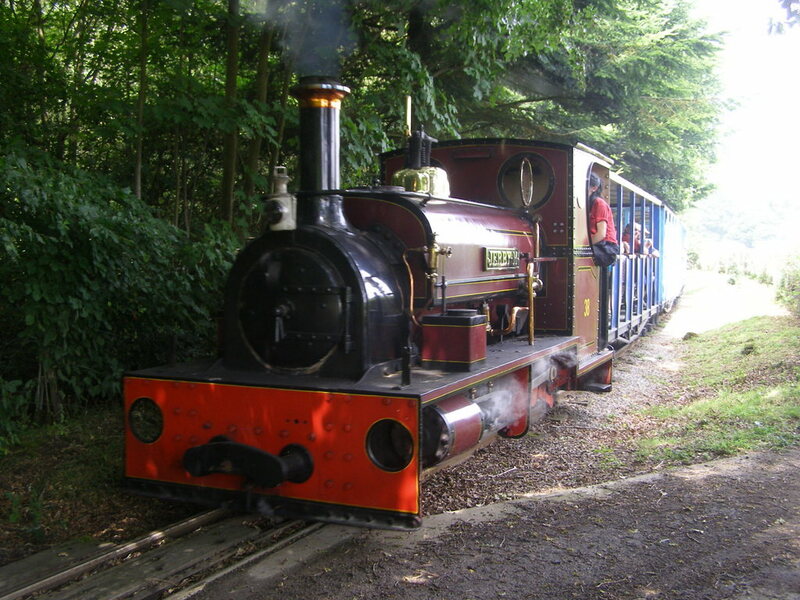 We promote our members’ miniature and narrow gauge railways which represent the best in the UK if not the world.